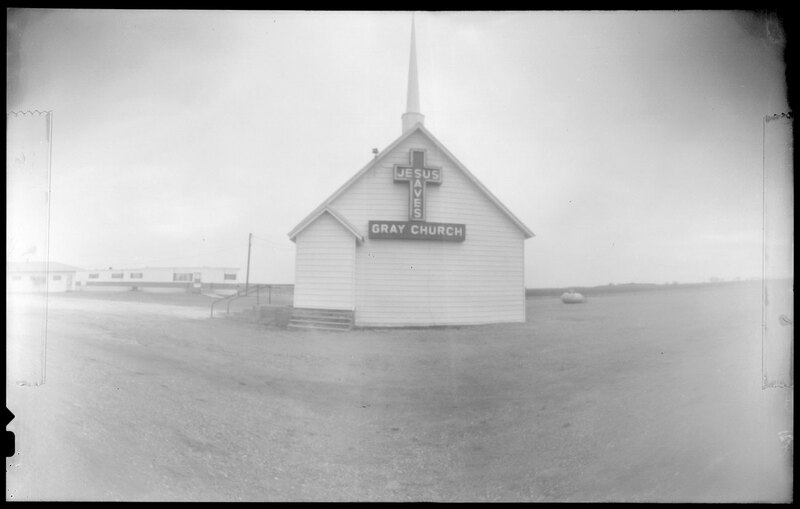 This is the church where my great grandparents were married in Gray, Oklahoma. When I made this photo in 1998, this was the last remaining structure in the vanishing panhandle town. The church has since been picked up and moved 11 miles south where it now is part of the Museum of the Plains in Perryton, Texas. While the Oklahoma panhandle is not on Route 66, exploring my Okie roots (and my family's Grapes of Wrath-esque story) has been a significant part of this project from the very first trip.